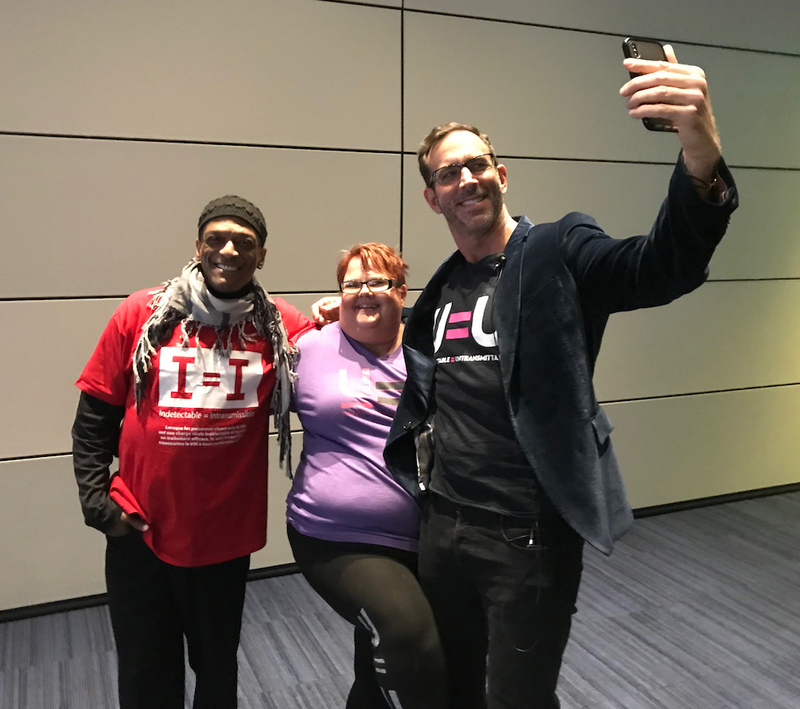 Bruce Richman of the Prevention Access Campaign came to Cleveland on January 23 to promote the life-changing and stigma-reducing message of Undetectable Equals Untransmittable, or U=U. 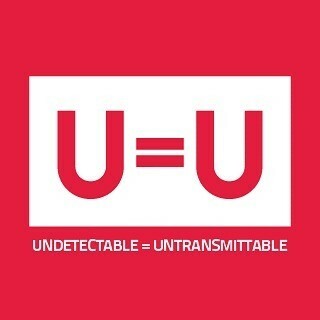 The science-based message is that people who are living with HIV and have a durably suppressed viral load (undetectable) have ZERO RISK of transmitting HIV to their sexual partners, a statement supported by several global clinical trials and confirmed by over 800 community partners in nearly 100 countries, including the CDC, FDA and NIH. Bruce Richman takes a selfie with longtime HIV activists Bryan C. Jones and Olga Irwin at the Jan. 23 event at CWRU. Find the News5Cleveland story here.